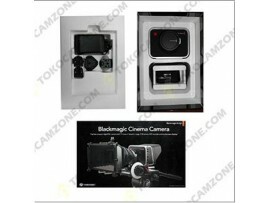 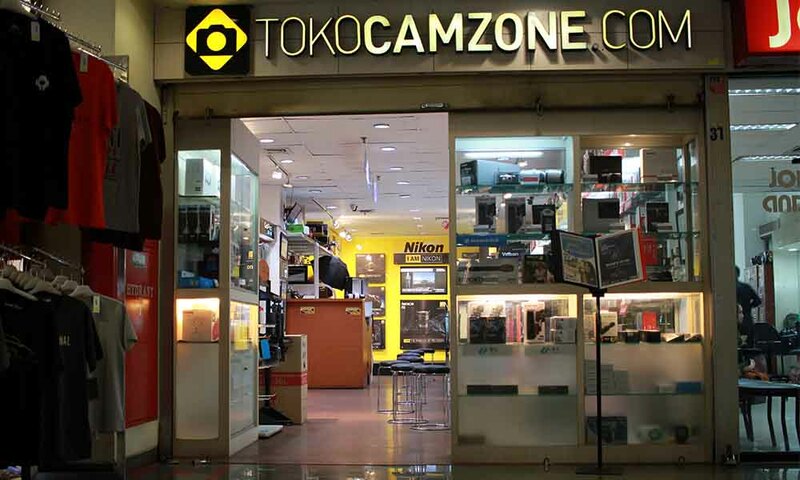 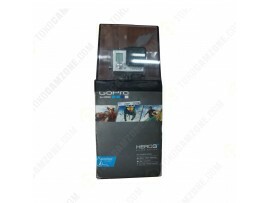 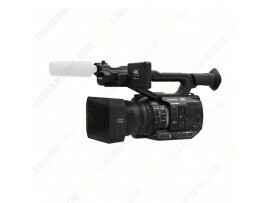 Product HighlightsUHD 4K Resolution, 1.0-Type MOS Sensor8-Mode Gamma, MOV/MP4/AVCHD FormatsComposite.. 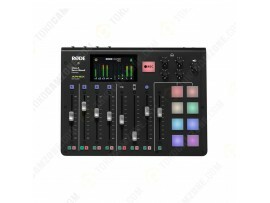 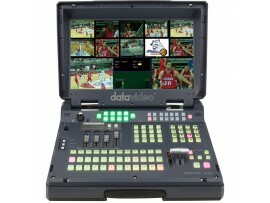 Product HighlightsPodcast Studio in a Box4 Broadcast-Quality XLR Mic Inputs, +48V8 Faders to Control.. 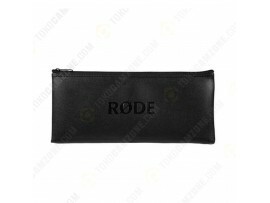 The ZP2 is a durable, padded zip pouch designed to protect your RØDE microphone from environmental c.. 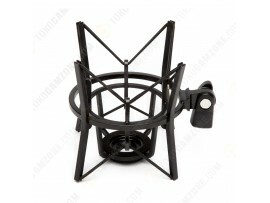 The perfect suspension shock mount for the Procaster or Podcaster, the PSM1 provides isolation from .. 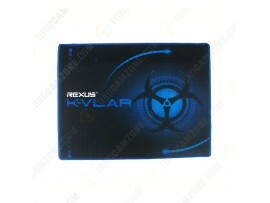 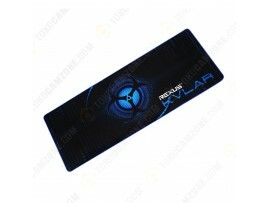 Product HighlightsSuitable for Shotgun MicrophonesLightweightExtends from 2'.8" to 10'Five SectionsI..
Rexus KvlarGAMING MOUSEPADAdvance cloth weave for unbridled speed and effortless controlPixel precis.. 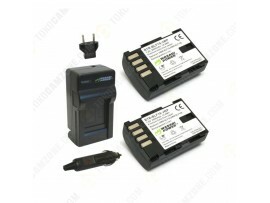 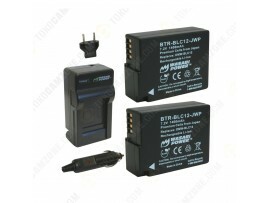 Battery Specs: 7.2V, 1400mAhCharger Specs: Input AC 100V-240V, 50/60Hz; Output DC 8.4V, 50.. 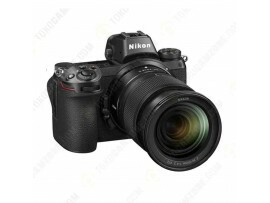 Product Highlights45.7MP FX-Format BSI CMOS SensorEXPEED 6 Image Processing EngineUHD 4K30 Video; N-.. 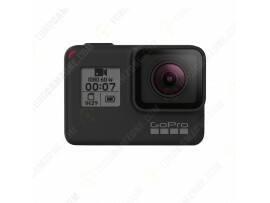 Product Highlights24.5MP FX-Format BSI CMOS SensorEXPEED 6 Image Processing EngineUHD 4K30 Video; N-.. 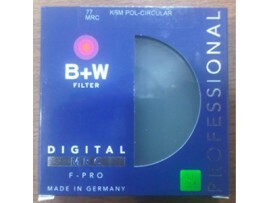 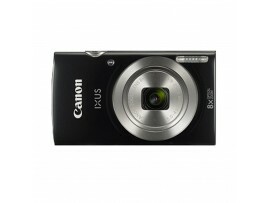 Product Highlights- 24.2MP APS-C Exmor CMOS Sensor- BIONZ X Image Processor- Real-Time Eye AF & .. 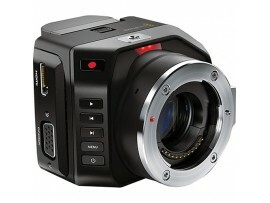 Product Highlights24.2MP DX-Format CMOS SensorEXPEED 4 Image ProcessorNo Optical Low-Pass Filter3.2".. 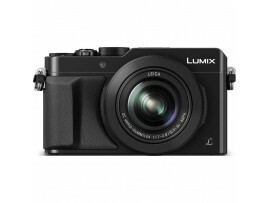 The black Panasonic LUMIX DMC-LX100 Digital Camera is an advanced Four Thirds format point.. 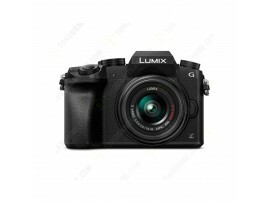 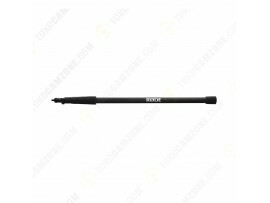 PRODUCT HIGHLIGHTS- 16MP Live MOS Sensor- Micro Four Thirds System- 3.0" 1.04m-Dot 180° Tilt Tou.. 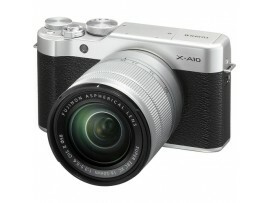 PRODUCT HIGHLIGHTS· 24.2MP APS-C Exmor CMOS Sensor·.. 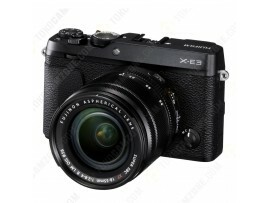 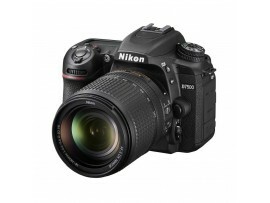 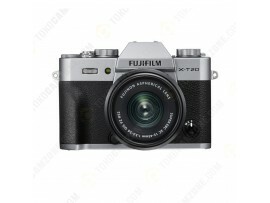 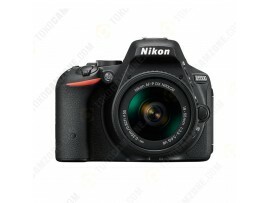 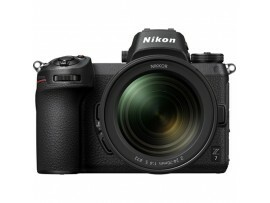 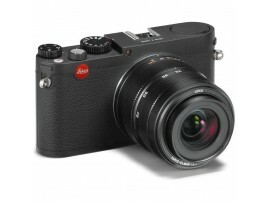 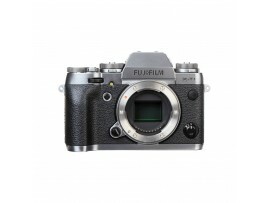 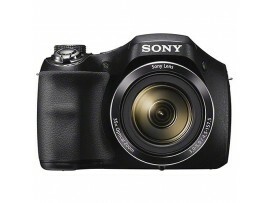 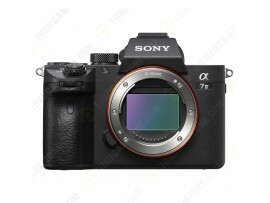 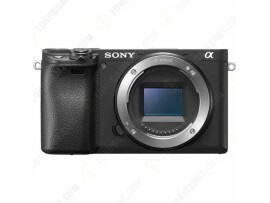 PRODUCT HIGHLIGHTS· 20.9MP DX-Format CMOS Sensor·&n.. 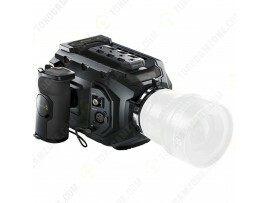 PRODUCT HIGHLIGHTS· 16 MP Live MOS Sensor· &nb.. 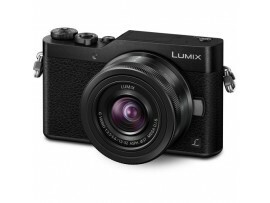 PRODUCT HIGHLIGHTS· 24MP Full-Frame Exmor R BSI CMOS Sensor·&.. 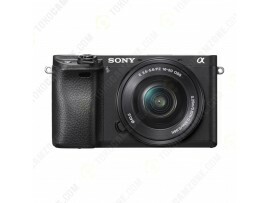 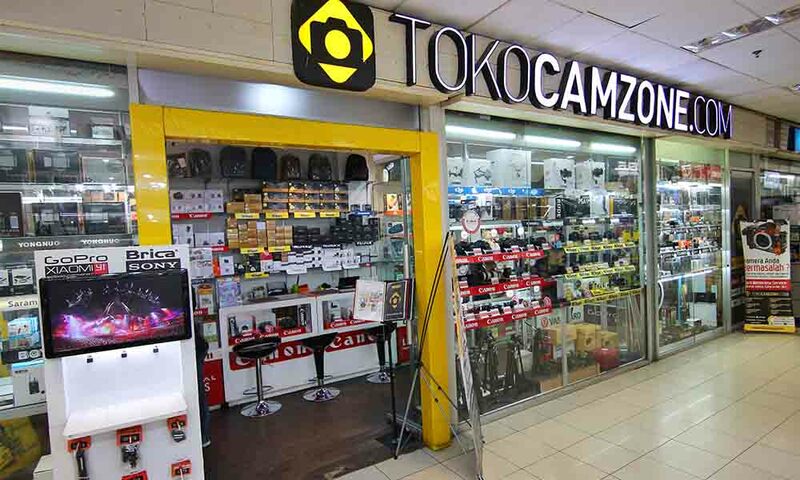 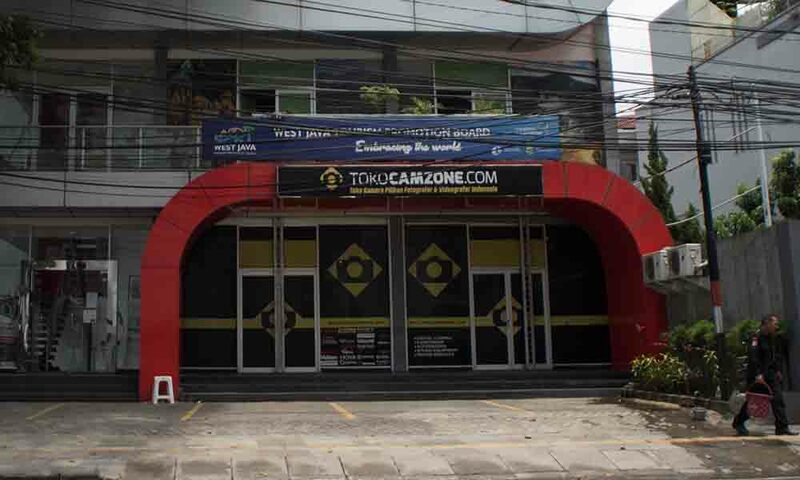 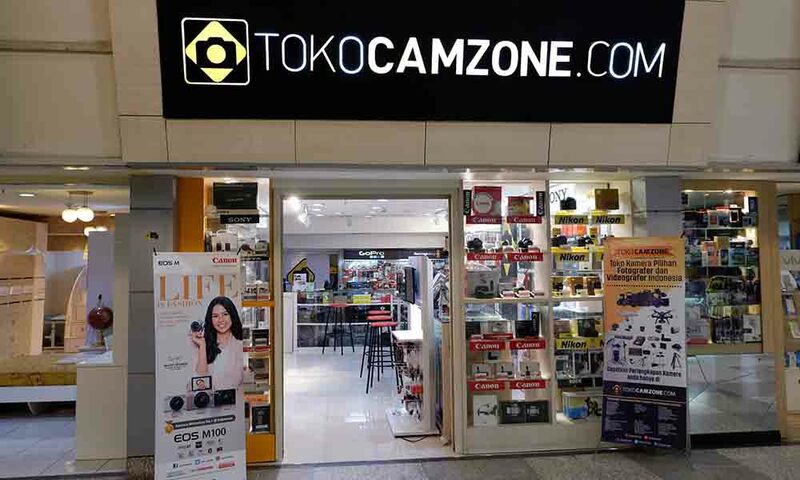 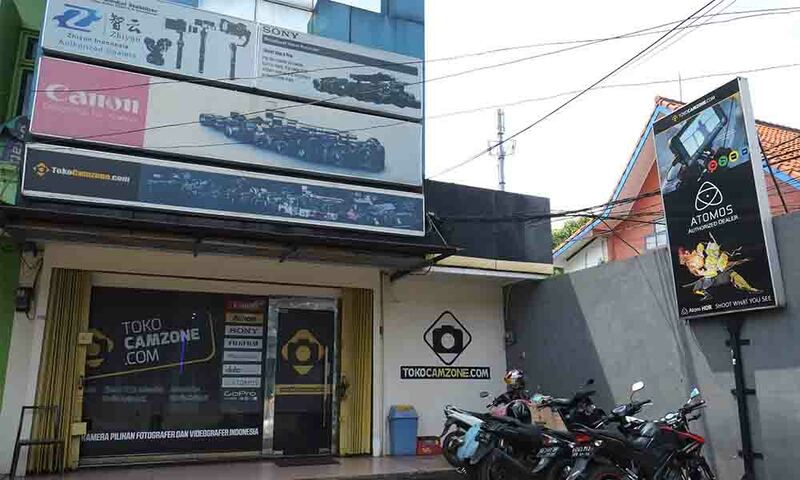 The black Sony Cyber-shot DSC-H300 Digital Camera is a point-and-shoot camera featuring a ..
Warranty : Non Warranty@Cabang KemangKondisi ..
Kelengkapan : box,unit,batere,charger,remote,propeller,manual bukuKondisi : Ex-MintGaransi : 1 bulan..
Kelengkapan : Unit GoPro Hero 3+, Box, Baterai dan Charger, 2 Quick Release Mounts, 2 A..
Kelengkapan : nobox,lenscap,rearcap,lenshoodKondisi : MintGaransi : 1 bulanPosisi cabang: Kemang..
DCI / UHD 4K 4:2:2 by Single-Link 6G-SDIDCI 4K 4:2:2 by HDMI1080p RGB 4:4:4 by Single-Link 3G-SDI108.. 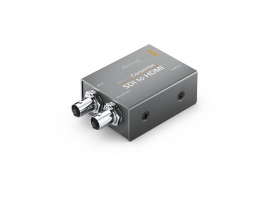 Product HiglightsSuper-35mm CMOS Sensor4000 x 2160 Video up to 60pCompressed + Uncompressed Raw Reco..
Datavideo HS-600 is a lightweight Standard Definition studio in a box. 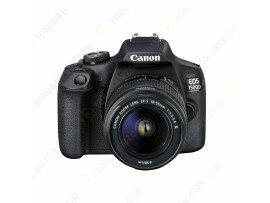 The HS-600 is in many respect.. 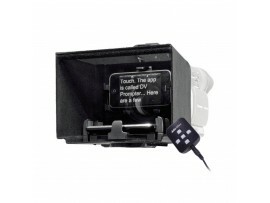 The Datavideo TP-100 Smart Phone Teleprompter allows you to read the contents of the scree..